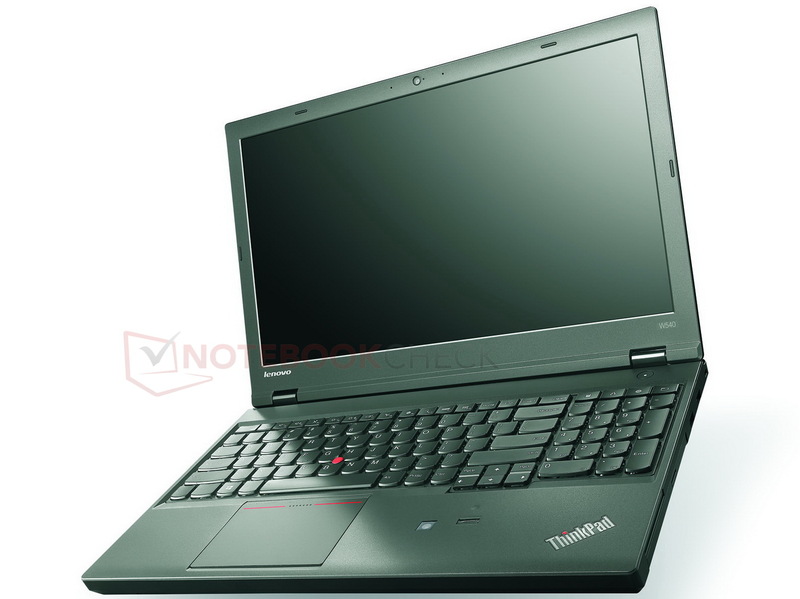 Lenovo announced various new models to be added to their ThinkPad portfolio: ThinkPad E440, E540, L440, L540, T440p, T540p and W540. These notebooks share a new design and are thinner as well as lighter than their predecessors. 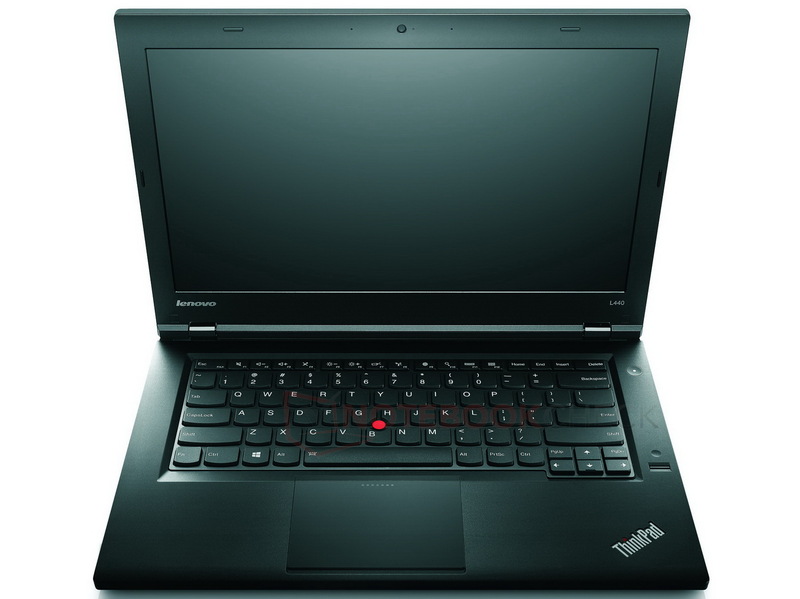 At the IFA 2013 in Berlin, Lenovo presented several new models of their ThinkPad series as well as various multimode devices. 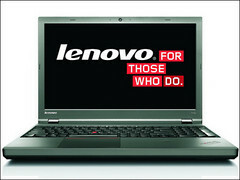 Now they follow up with new ThinkPad notebooks aimed at business clients. 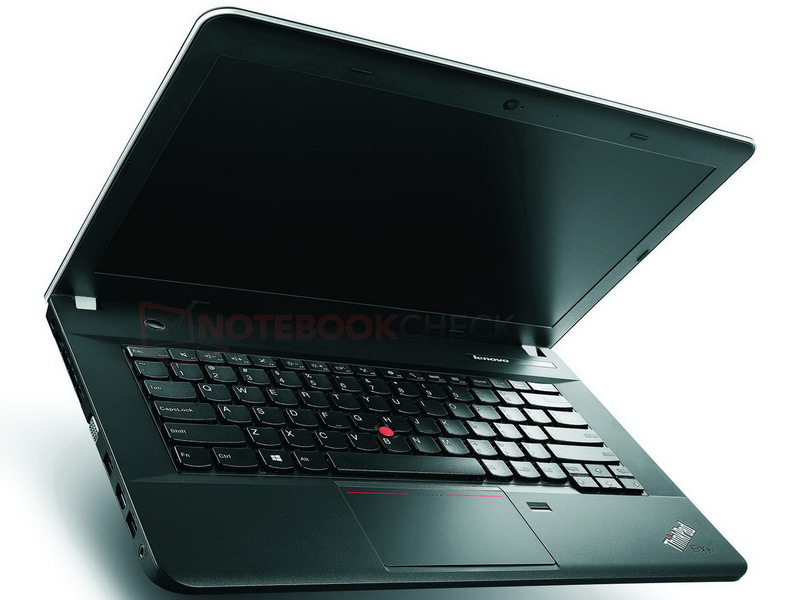 The new notebooks come with a new design, are thinner and weigh less than older ThinkPad models. Another important feature for those working while travelling is the improved battery life of the new ThinkPads. 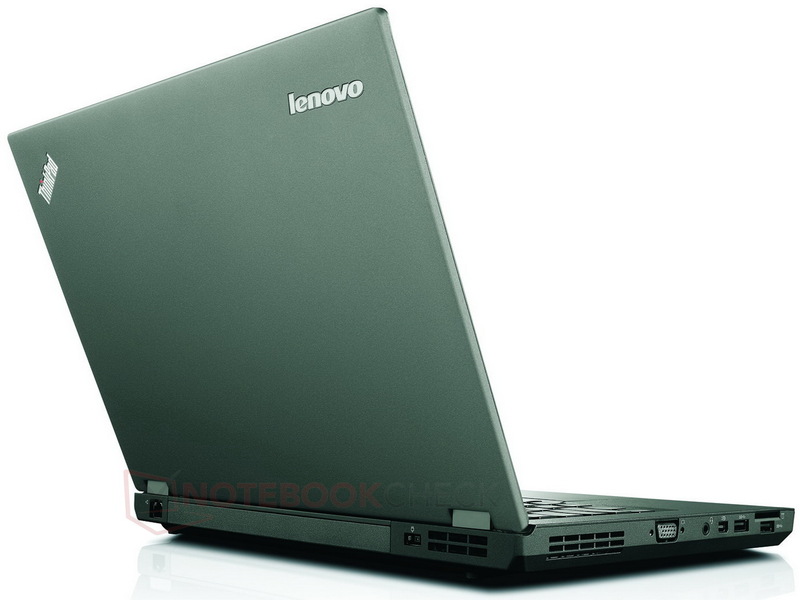 The following article is based on preliminary information by Lenovo. 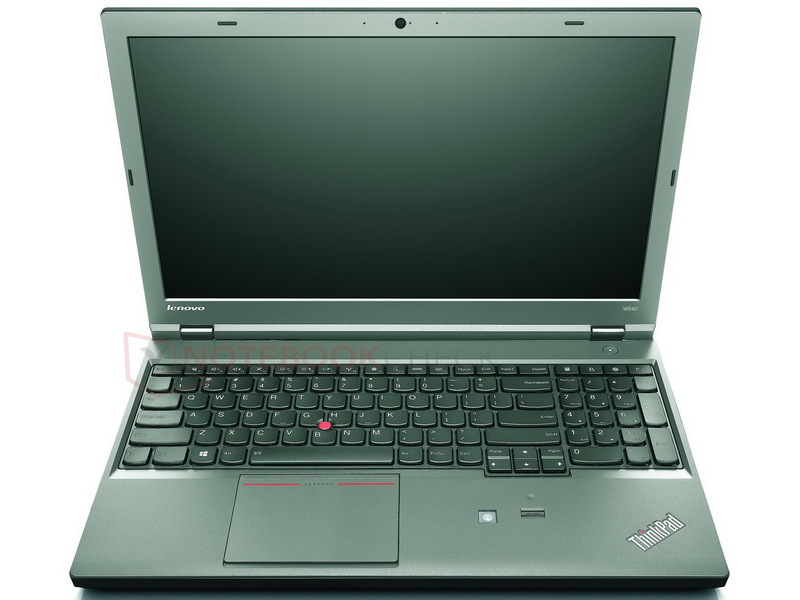 Pricing, availability and configurations may vary for different countries. 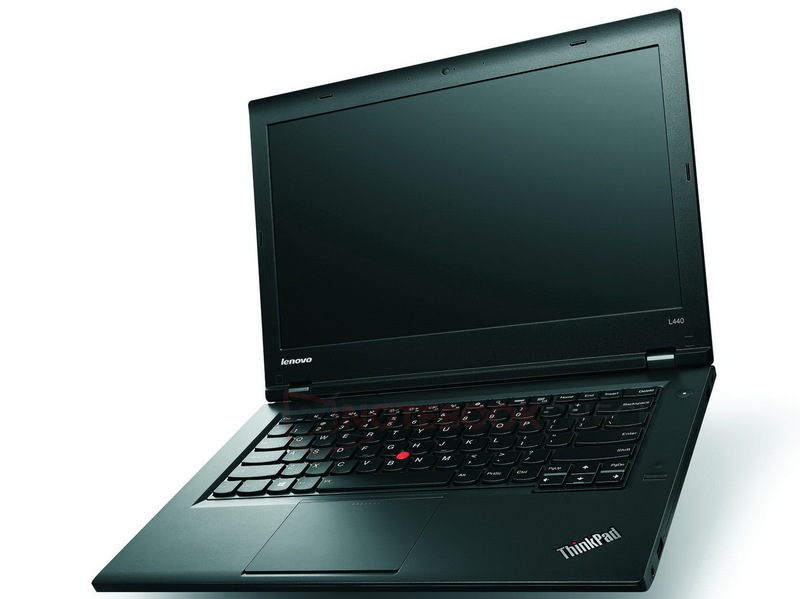 The new Lenovo ThinkPad T440p and T540p are the premium business models. 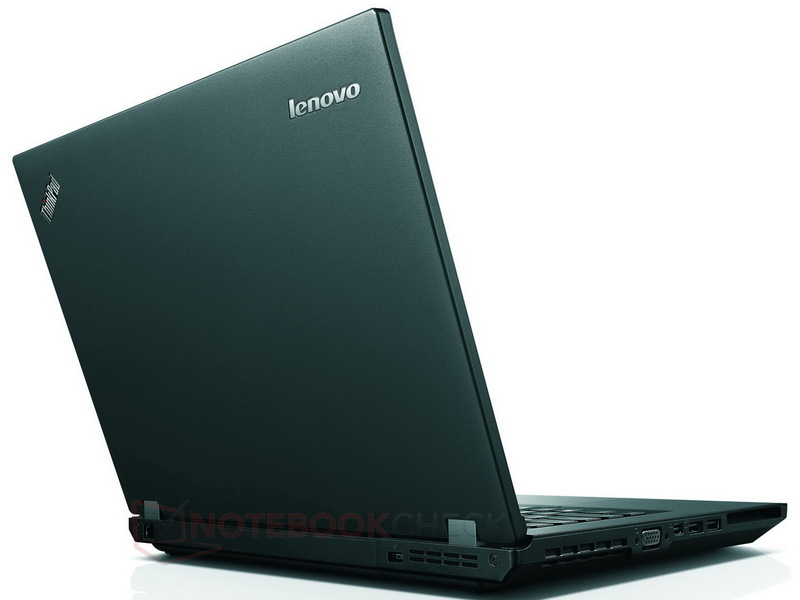 They have a 14-inch and 15.6-inch display, respectively, and are powered by Intel processors (up to i7 quad-core). 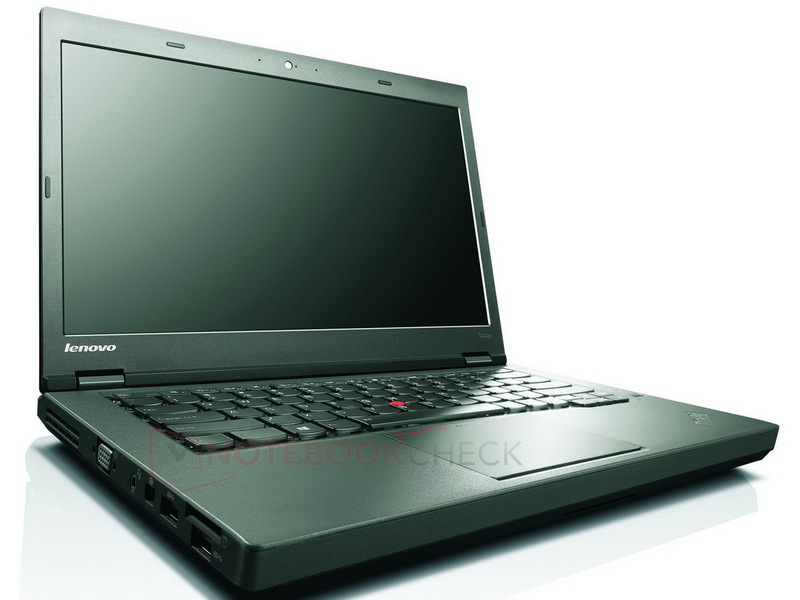 According to Lenovo, the ThinkPad T440p will have a battery life of up to 13.7 hours, while the battery of the ThinkPad T540p is supposed to last for 12.6 hours. 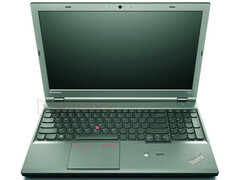 They both offer a GeForce GT 730M GPU by NVIDIA as dedicated graphics card. The memory will go up to 16 GB, and for the local storage potential clients can choose between various solid state drives (SSDs) and hard disk drives (HDDs) with capacities of up to 1 TB. 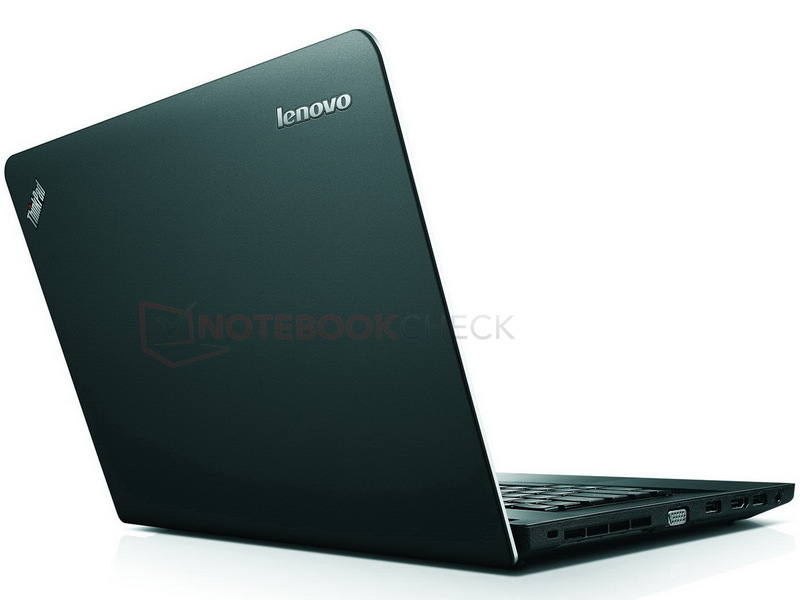 Connectivity is guaranteed via optional 4G/LTE as well as Mini DisplayPort, 4x USB 3.0 and SD card reader. 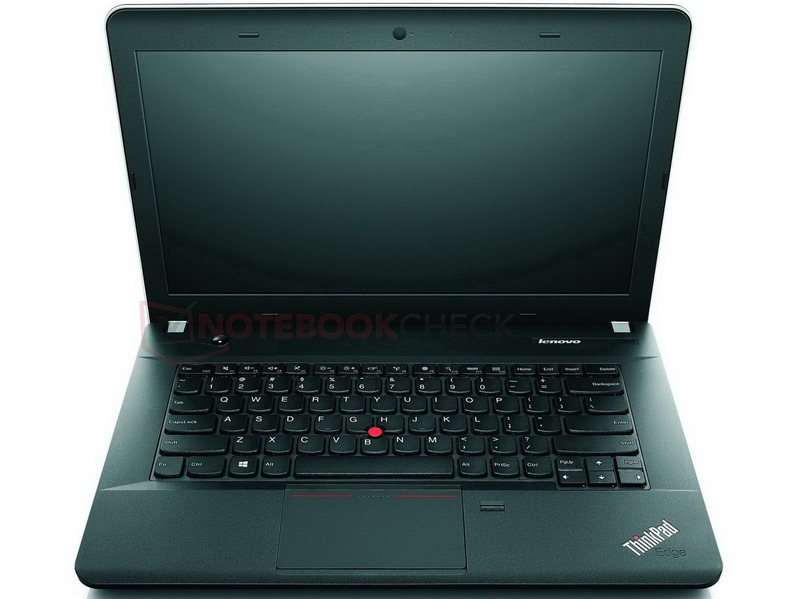 Lenovo refer to their ThinkPad W540 as the most powerful mobile workstation with a 15.5-inch 3K IPS screen, capable of displaying 2,880 x 1,620 pixels. The W540 is said to be 27 millimeters thick and weigh 2.47 kilograms, which is rather light for a 15-inch workstation. 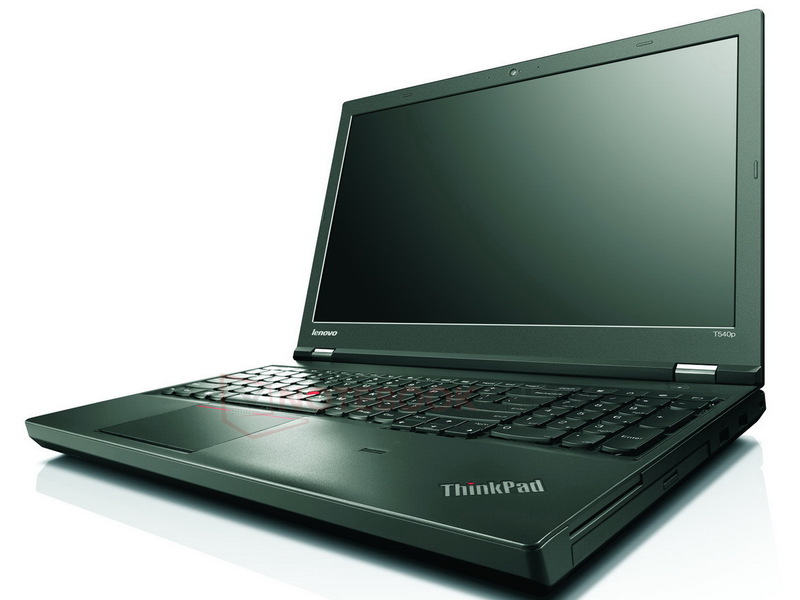 It will be powered by Intel's Haswell quad-core i7 processor, while the high-end NVIDIA Quadro GPU will be responsible for displaying the graphics. 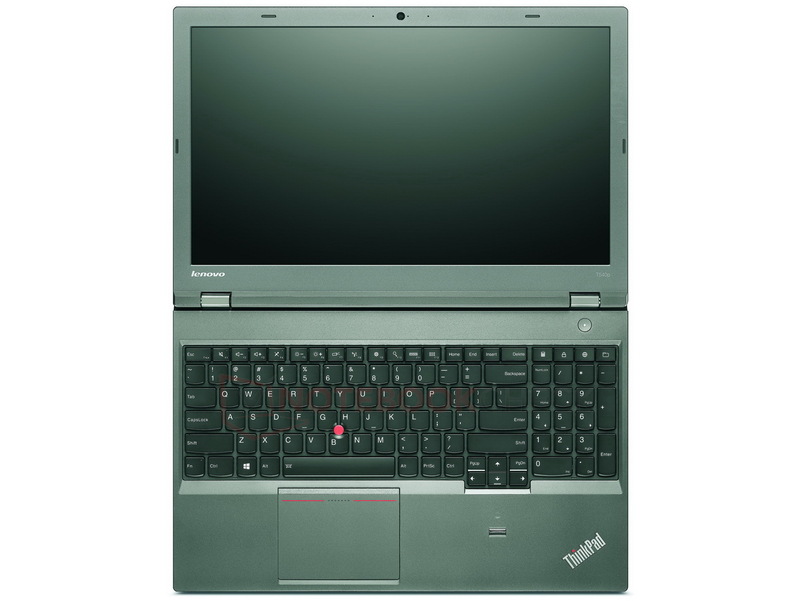 Other notable features of the ThinkPad W540 include up to 32 GB of RAM, a backlit keyboard with a numeric pad and up to 2 TB of RAID storage. Thunderbolt and 4G/LTE WWAN ensure fast data exchange. 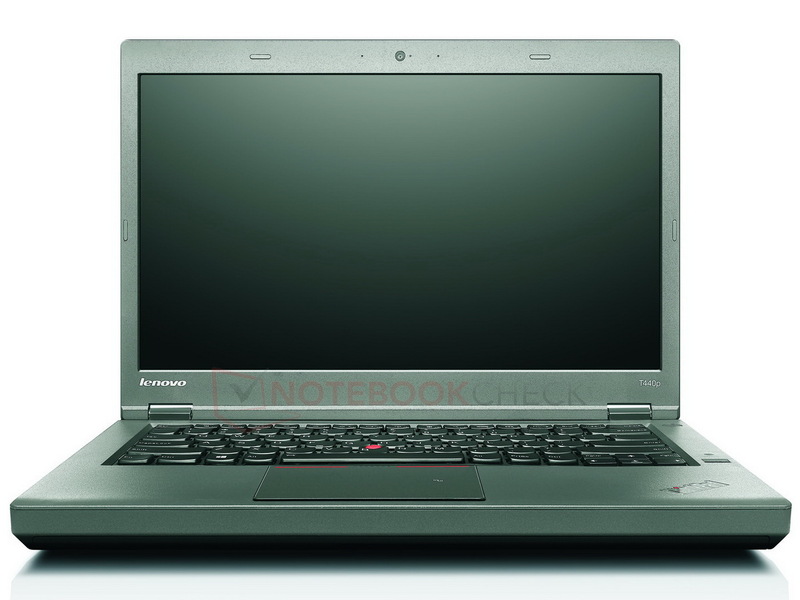 The 15.5-inch display of the ThinkPad W540 can be calibrated individually with the integrated X-Rite Color Calibrator. 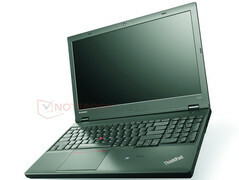 Lenovo brand their new ThinkPad L440 and ThinkPad L540 as entry business laptops. 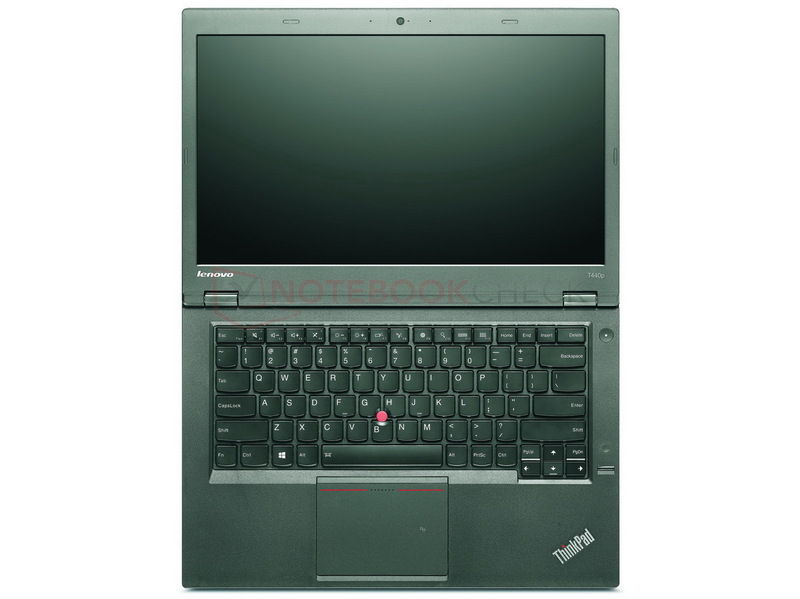 These notebooks are aimed at business clients, who want the best value-for-money ratio. They are nonetheless rather powerful, housing Intel's fourth generation Haswell processors, vPro and 4G/LTE connectivity. 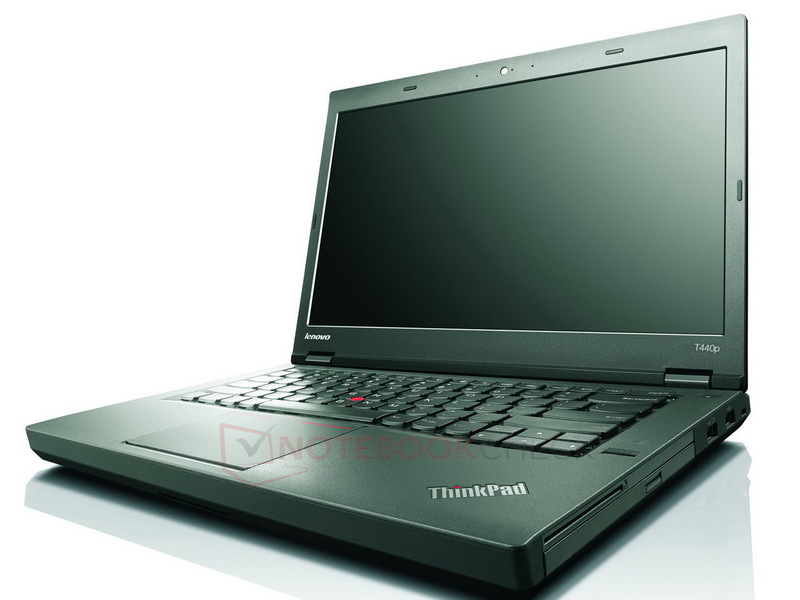 Furthermore the ThinkPad L440 and the ThinkPad L540 have a built-in webcam as well as microphone. 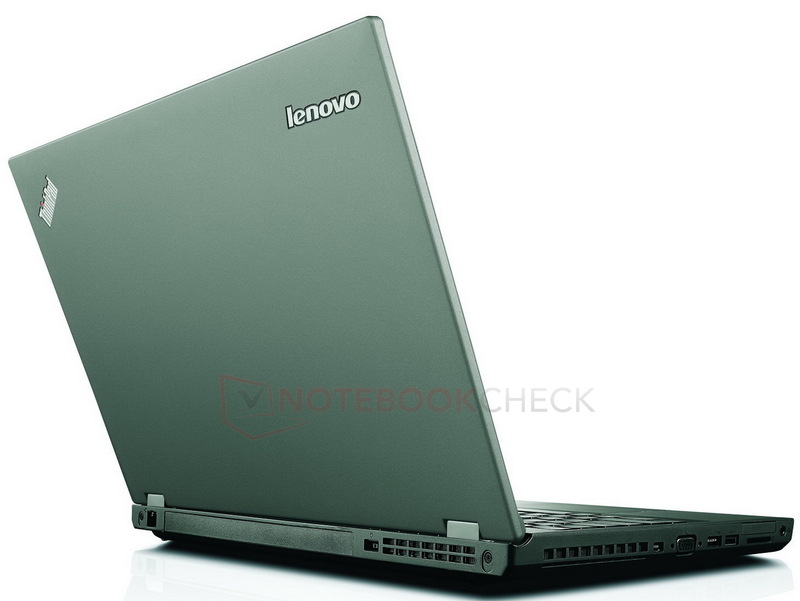 The E440 and E540 are the new small business models by Lenovo and are also classified as entry level notebooks. 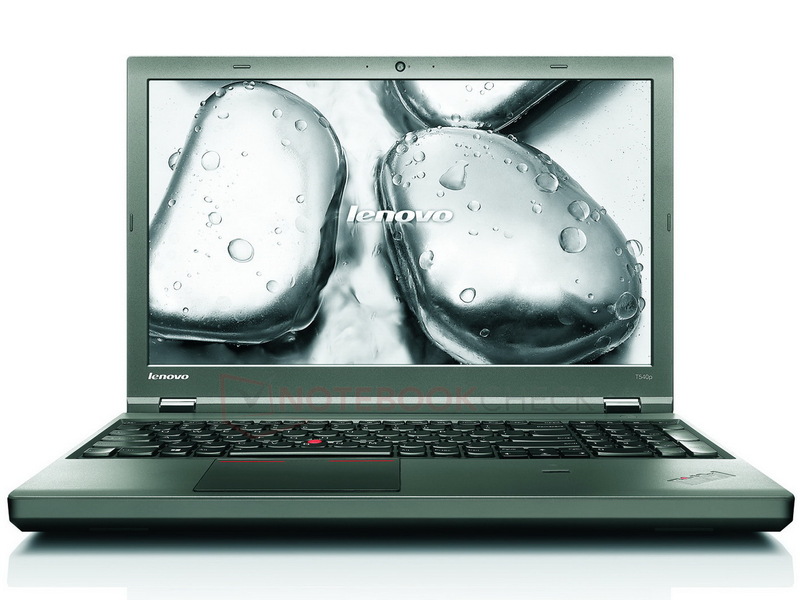 The E-series ThinkPads also offer Intel Core processors as well as optional dedicated graphic cards by NVIDIA. 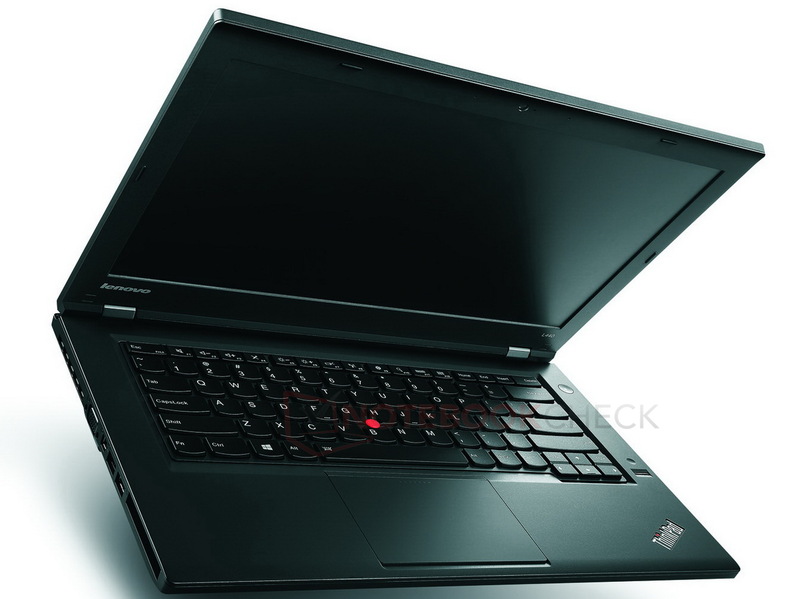 The amount of local storage for the ThinkPad E440 and the ThinkPad E540 will be up to 1 TB, while they offer up to 16 GB of RAM and an optical drive. 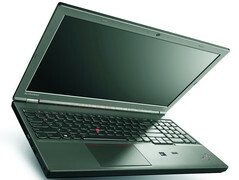 The E440 will come with 14-inch HD+ panels, while the ThinkPad E540 offers 15.6-inch Full HD screens (anti-glare). 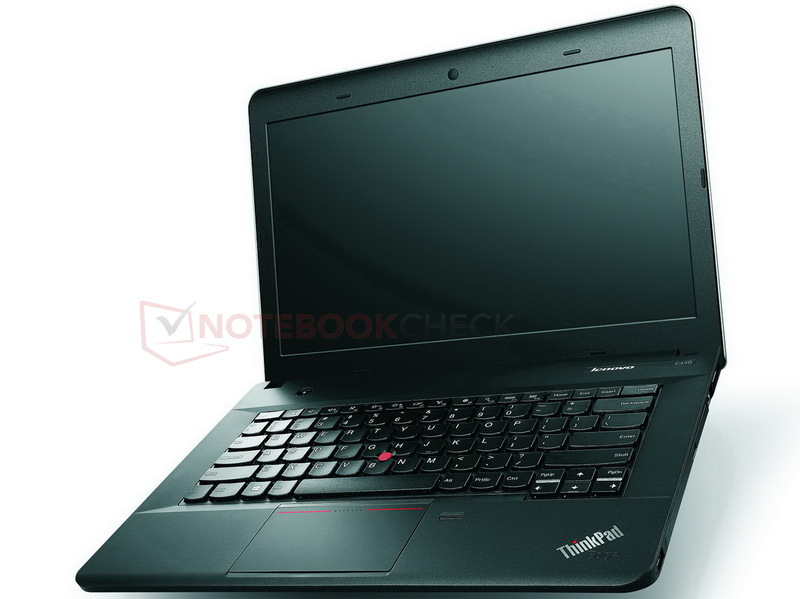 Additionally, Lenovo wants to offer touchscreen versions as well as bigger gesture trackpads for the ThinkPads E440 and E540.The ThinkPad E-series also offers Lenovo's OneLink technology, which allows the user to connect to the ThinkPad OneLink Dock via cable. Said OneLink Dock offers USB 3.0 as well as Gigabit Ethernet as well as audio.